(1) : Go to the http://www.wampserver.com/ and download the latest and Simply choose the one that applies to your Windows 64-bit or 32-bit and install the Wamp server. 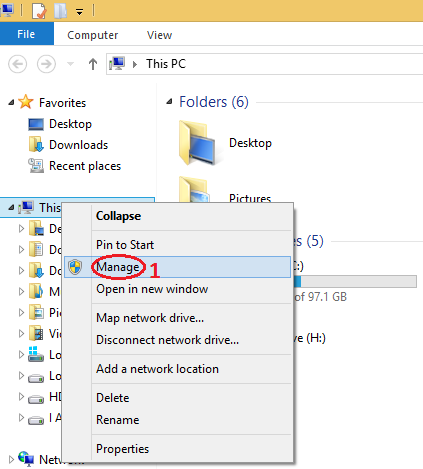 (2) : Once you are done with the installation,the folder will create in your “C drive” as name(Wamp). launch WampServer, the icon of wamp server will be show at the bottom of desktop at the right corner to launch wamp server. (3) : When wamp server is start you are ready to install WordPress on your system. (4) :Now go to the https://WordPress.org and download latest version. Once download complete Unzip the folder and and copy the unzip folder of WordPress and copy it in to the C drive in Path : (C:wampWWW). (6) :When your browser open PhpMyadmin, Now, select the database and create a database for your WordPress,give any name to your database as you want. (7) :Now go back to your browser and open localhost and now this time you will select the Folder name called WordPress which is located under the projects name. (8) :After this you will see some form type form you need to complete it wisely. B: Click On Lets Go Button. C: Now, this step is very important.”Database Name” should be same as that what you have created earlier for your WordPress. D: Username is “root” by default as per MySQL user name. E:The password should be left blank. F: Leave the other fields as it is and submit the form. 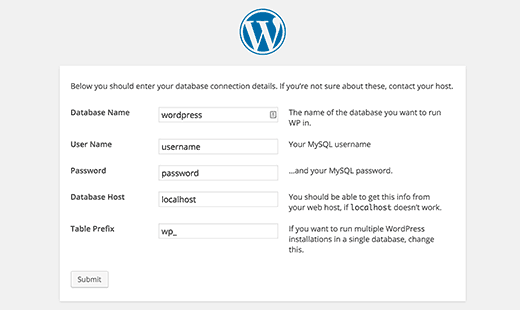 (10) :Now You are login to your WordPress locally without internet. 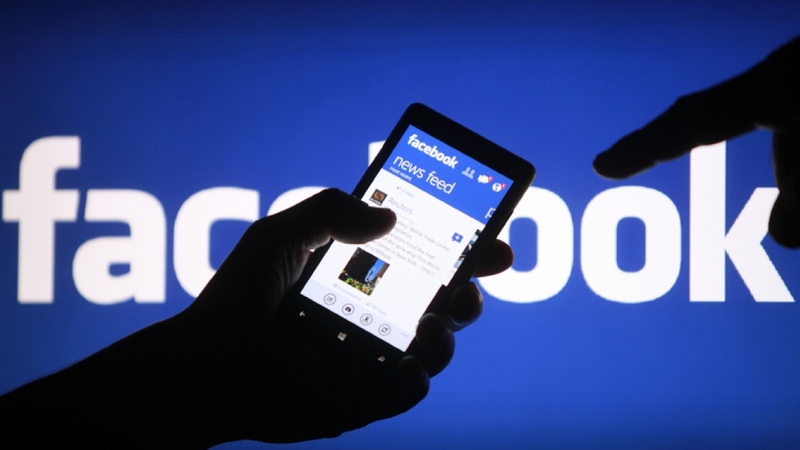 Facebook Messenger is not secure! I do accept as true with all the ideas you have presented to your post. They’re very convincing and will certainly work. Still, the posts are very quick for newbies. May you please lengthen them a little from next time? Thanks for the post. It is appropriate occasion to construct some options for the foreseeable future. I’ve browsed this blog post and if I can, I want to recommend you handful of helpful tips and advice. Thank you for sharing excellent informations. Your site is very cool. I’m impressed by the details that you’ve on this website. It reveals how nicely you perceive this subject. Bookmarked this website page, will come back for extra articles. You, my friend, ROCK! I found simply the info I already searched all over the place and just couldn’t come across. What an ideal site. Excellent goods from you, man. I have understand your stuff previous to and you are just too magnificent. I really like what you have acquired here, certainly like what you’re stating and the way in which you say it. You make it entertaining and you still care for to keep it wise. I can’t wait to read much more from you. This is actually a wonderful website. Thank you for another informative website. The place else could I am getting that type of info written in such an ideal method? I have a venture that I’m just now working on, and I have been on the look out for such information. I’m also commenting to make you know what a great discovery my child experienced going through your webblog. She realized a good number of pieces, including how it is like to have an excellent giving heart to have a number of people really easily know specified complicated topics. You actually did more than our own expected results. Thank you for showing these effective, healthy, educational and as well as easy guidance on your topic to Janet.